Real Estate Agents are happy to help! Their goal is to answer questions and ensure you are well informed about the property! 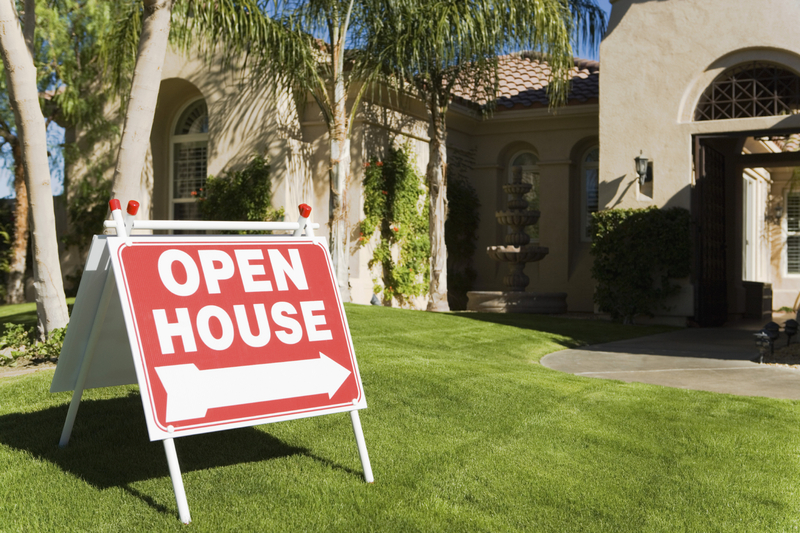 Some of the best real estate relationships begin at open houses. This is a great opportunity to see if this is the agent for you! Costello Real Estate & Investments wishes you the best on your homeownership journey and we’re happy to answer additional questions. Please check out our website to inquire more www.costellorei.com.